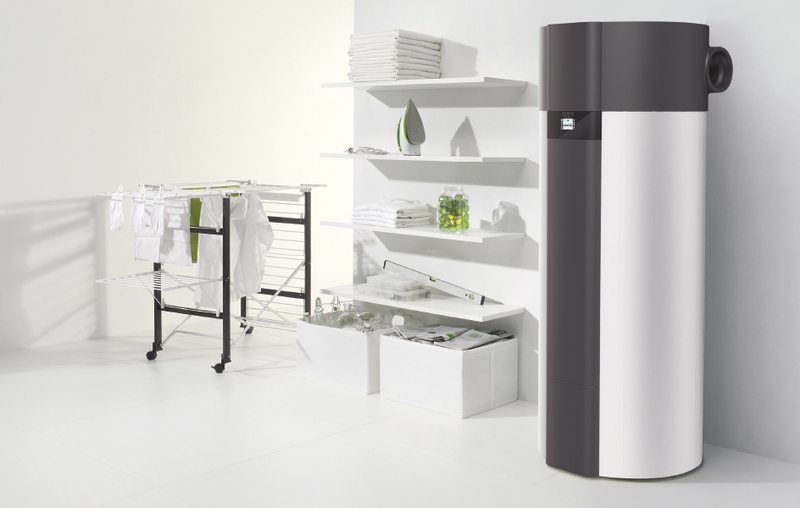 DHW tank with built-in Heat Pump. 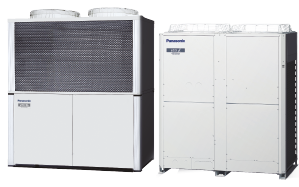 The Heat Pump is one of the most energy efficient and cost effective methods of water heating. The pump is mounted on the storage tank and draws energy from the ambient air, using that extra energy source to heat the water up to 55°C. Designed for maximum energy savings, Aquarea DHW’s new medium tank volume has been designed as a perfect replacement for the electric water heater, available in 80, 100 and 120l. The conventional medium tank volume has been boosted with a heat pump generator, which delivers superior energy performance. 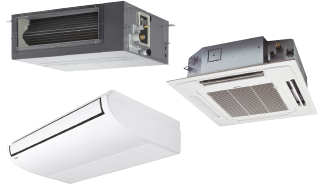 The air-to-water heat pump design with air ducts enables the selection of inlet and outlet points for the air, which allows it to be used in various parts of the home (kitchen, bathroom, sunrooms, etc.). High-technology rotational compressor ensures higher energy efficiency and a higher coefficient of performance, which means major energy savings – up to 75 percent. Wrapped around the inside of the outer cover of the tank, it prevents the build-up of limescale, extends the useful life of the equipment and improves safety. 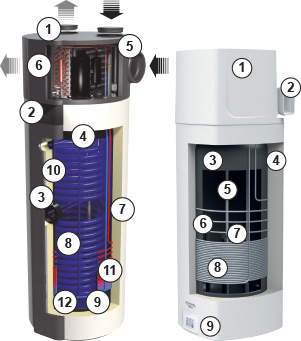 The dimensions and heating capability of a medium volume Aquarea DHW tank can easily replace an existing electric water heater. Its small size allows it to be installed in spaces where previously a conventional electric water heater would be installed. 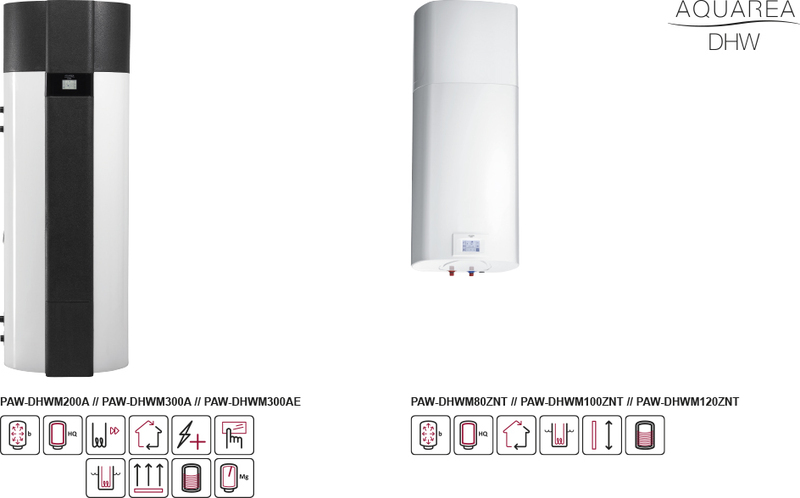 Impressive tank protection is provided through the use of superior super-clean enamel and a large magnesium element. These ensure durability even in the harshest operating conditions without harmful additives in the water. Modern buildings are characterized by tightly sealed windows and doors, and efficient wall insulation. 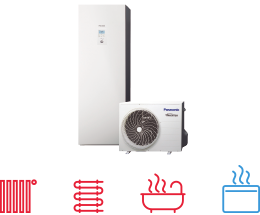 Aquarea DHW makes it possible to ventilate the home while using the exhaust hot air for the heating of domestic water at the same time. 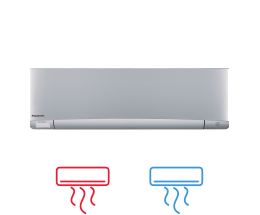 Cool air can be piped out of the building or into any part of the home that requires cooling. Aquarea DHW design further serves to preserve the functionality of the room in which it is installed. 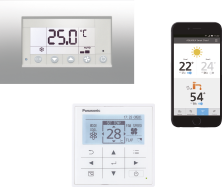 The wall-mounted unit takes up warm, moist air, cools it down and pumps it outside the bathroom. 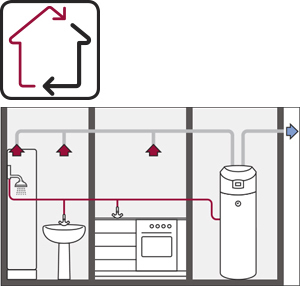 Wall mounted heat pumps allows connecting air ducts to the heat pump and therefor possibility of selecting inlet and outlet air points.